When looking at meal kits, there is now so much choice available. The industry is one that is rapidly expanding and evolving to provide a wide range of choices. As a result, if you are looking for a specific plan to cater to a dietary requirement, it can seem a little daunting. For example, Plated is a well-established company and while they offer plans to suit vegetarians and those looking for a low-carb and low-calorie plan they don’t have a dedicated paleo plan. You can rest assured though, that if you are looking for a plan to suit a paleo diet that there are some great options out there. 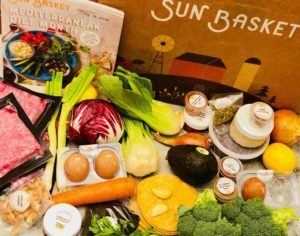 We have looked at an extensive range of companies, assessed their menu offerings and come up with a list of the best meal kits that cater to a paleo diet. To read our full review on the best meal kits available for those who follow a paleo diet, please head to the following link. Following a paleo diet, can be a challenge, especially if you are used to following a standard western diet. The beauty of using a meal kit service is that it makes a dietary transition so much easier to achieve. Meal kits can also help in maintaining your paleo diet long term. By using a meal kit service, you will no longer have to worry about planning, worrying or stressing about your weekly meals! 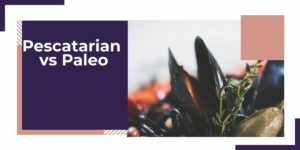 Not only will your menu planning and grocery shopping be looked after, but you will receive meals that have been designed specifically for your paleo diet and are also delicious, well-balanced and contained all the nutrients that you need. Whenever you embrace a new dietary change, there can be so many challenges faced. Where will you get your recipes from? Where will you find time to plan your menu for the week? How will you fit in grocery shopping? How will you find time to prep your meals? Meal kits make all these challenges so much easier, to deal with and they also ensure that you will be eating well and feel satisfied after your meals. 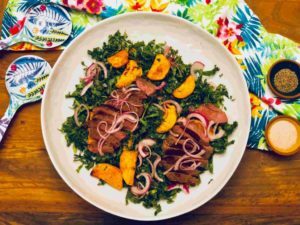 Using a meal kit service is one of the easiest ways to avoid that feeling of deprivation that often comes with a new diet such as the paleo diet. Our team at the Meal Kit Comparison are dedicated and passionate meal kit users! We love researching all the new companies and providing in-depth reviews, best-of-lists and company comparisons. We can only do this after an extensive trialling and testing process which means that you are getting first-hand relevant information about the whole meal kit process. 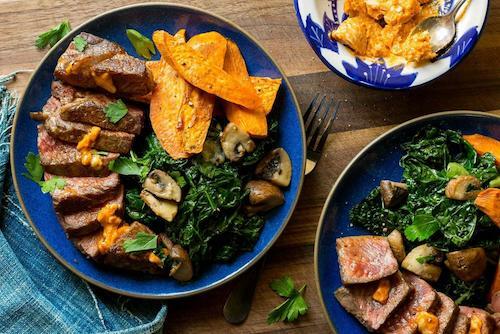 When looking at the best meal kits for the paleo diet, we tried many meal kit companies and were looking for the menus that provided the best taste experience along with great quality ingredients and a user-friendly experience.